The incident happened at around 11pm on Monday, February 12 in the Seend area of Wiltshire. A loose dog attacked and killed a pregnant ewe and her unborn lamb, and forced one sheep into the canal, which also died after being rescued by local boaters. The incident also left another sheep in severe shock and distress. The dog is described as a large dark border collie type dog, which due to its size could possibly have been a German Shepherd cross. There did not appear to be anyone with the dog as it carried out the attack. The incident happened in a field adjacent to Little Foxes Farm. PCSO Janet Gould said: "We are appealing to the public for any information on the attack or any help identifying the dog or its owner. The attack has left the sheep farmer extremely distressed and he has decided to stop farming sheep after the ordeal. 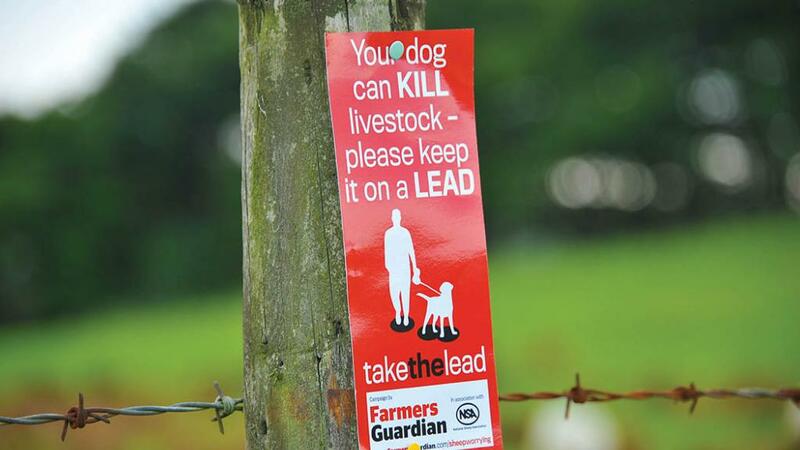 "Livestock worrying is a criminal offence and can be very distressing for the farmers who have to deal with the financial and emotional aftermath of a dog attack. "Someone from the area will recognise the description of the dog involved. It might be that your dog or someone you know’s dog got out on that Monday evening and came back showing signs of being involved in an attack." If you recognise the description of the dog from the Seend area, or have any information in relation to the incident, please call police on 101, or Crimestoppers anonymously on 0800 555 111 quoting crime reference number 54180013877. 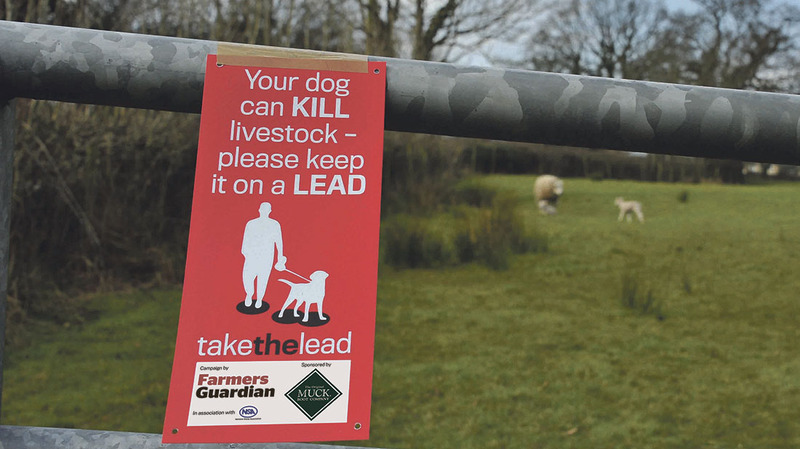 We have thousands of livestock worrying signs which you can nail to gateposts or fenceposts near footpaths to highlight the problem to walkers.